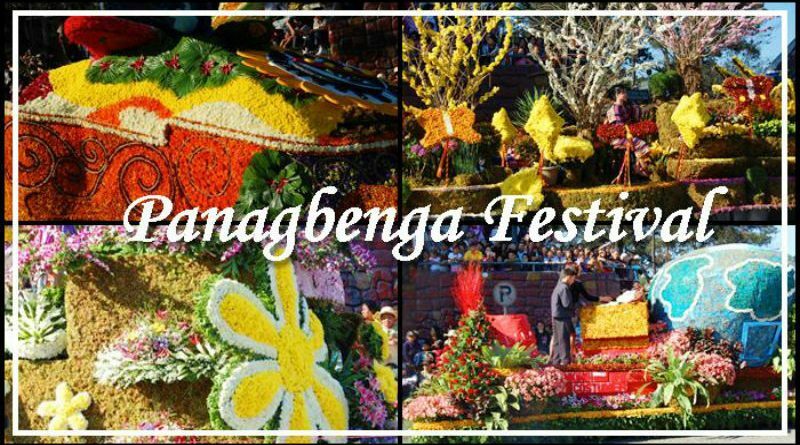 BAGUIO CITY– Mayor Mauricio G. Domogan announced it will be all systems go for the conduct of the numerous activities that have been lined up by the local government and the Baguio Flower Festival Foundation, Inc. (BFFFI) for the 24th edition of the Panagbenga popularly known as the Flower Festival. The local chief executive said that the 38-day festivities will fire off on Friday, February 1, 2019 with the traditional parade of the participating elementary and secondary street dancers from the Panagbenga Park along South Drive up to the Baguio Athletic Bowl. More than a dozen drum and lyre contingents from the different private and public elementary schools will be initially showcasing their dynamic and sterling performances during the grand opening parade and subsequently the elimination round that will be conducted at the Baguio Athletic Bowl to ascertain the finalists who will be the ones that will be joining the grand street dancing competition scheduled on Saturday, March 2, 2019. Aside from the grand opening parade and the elimination round of the streetdancing competition for the elementary level, the local government and BFFFI are also expected to open the traditional Baguio Blooms Exposition and Exhibition around the skating rink of Burnham Park that will jumpstart the 38-day flower festival, the city’s major crowd drawing events. “We are all set for the grand opening parade that will signal the start of our flower festival. We hope that there will be no unnecessary delays in the plans that we have prepared for this year’s festival so that we can proceed with the activities as planned,” Domogan stressed. He added elementary and secondary schools in the city have started preparing for the grand opening parade of the Panagbenga that is why it is expected that the competitions will level up considering that those who will be joining the grand street dancing parade from other places have shown semblance of significant improvements in their performances that will make this year’s contests more competitive compared to the past stagings of the festival. According to him, one of the expected major motivations of the participants this year is the expected increase in the cash prizes of the winners and the subsidies that will be provided the participating contingents that is why everyone is looking forward for surprises in the performances of participants who will be joining the different contests of the flower festival. Domogan added the local government and the Baguio Flower Festival Foundation, Inc. (BFFFI) is always looking into ways on how to motivate and inspire participations to the different contests that have been lined up for the 24th edition of the festival in bringing out the best in them for the benefit of the thousands of residents and visitors that are expected to witness their performances and pieces considering the growth of the festival to a magnitude where it currently stands at this point.